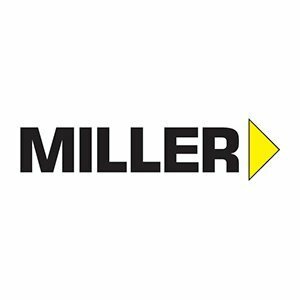 Miller invented the world’s first fluid head in 1946, from that date camera operators finally could achieve shots that were previously unobtainable. 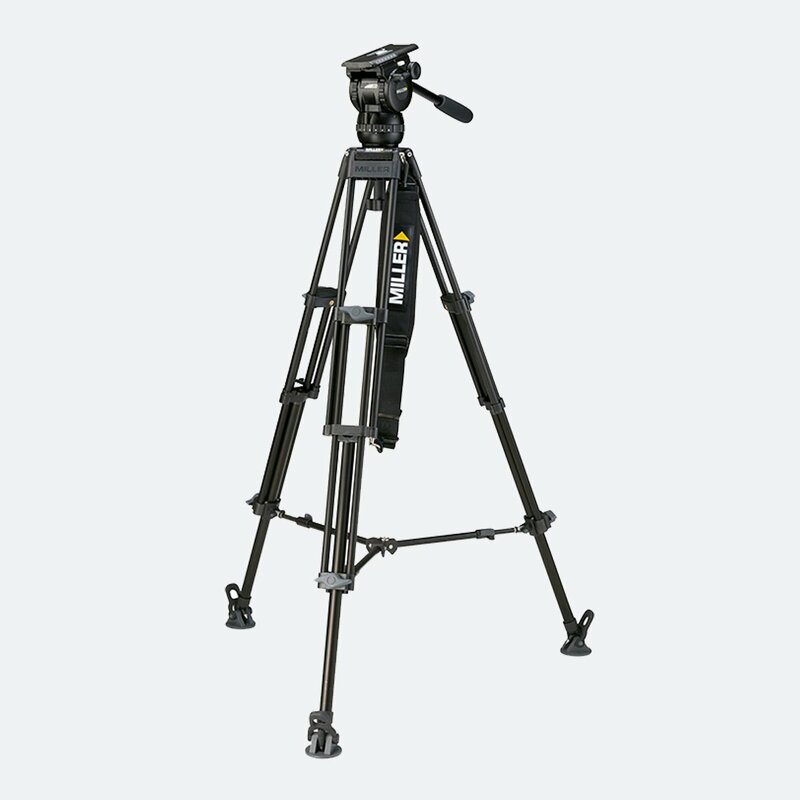 Miller products feature mainly in news gathering, electronic field production, as well as TV productions, production houses, corporate, education and government institutions. 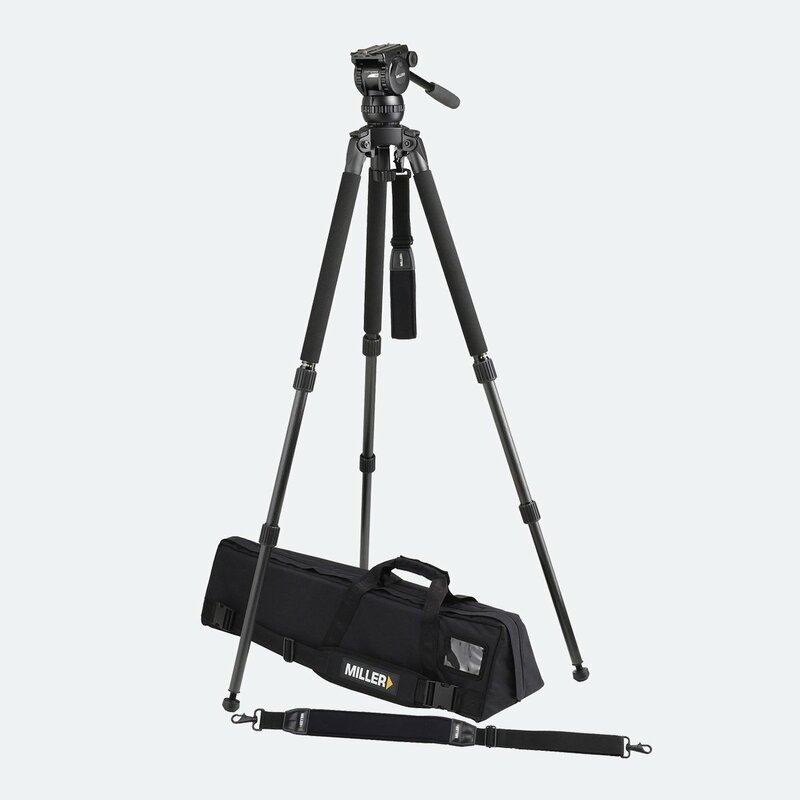 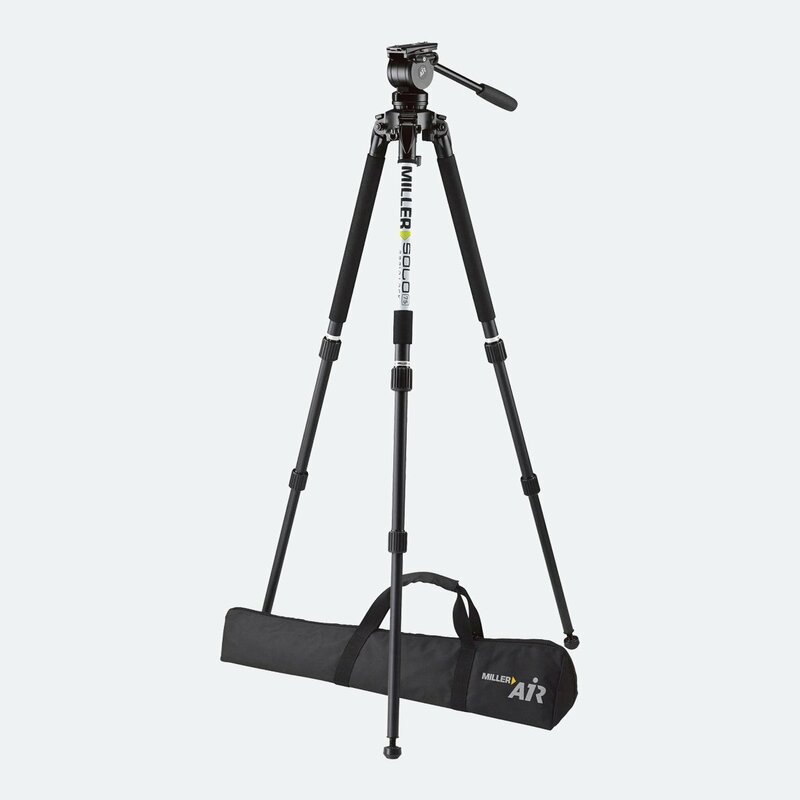 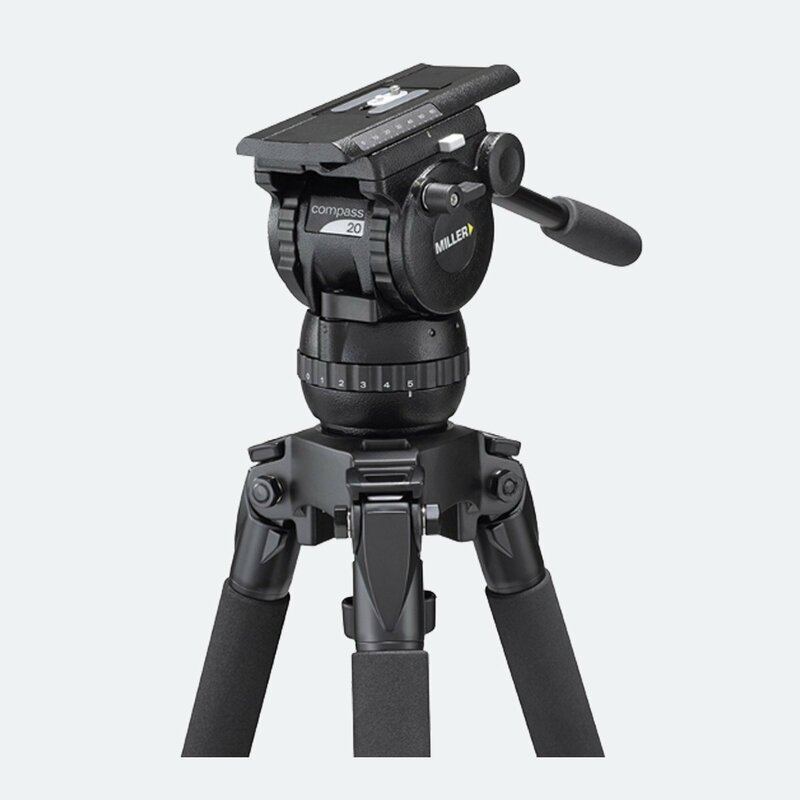 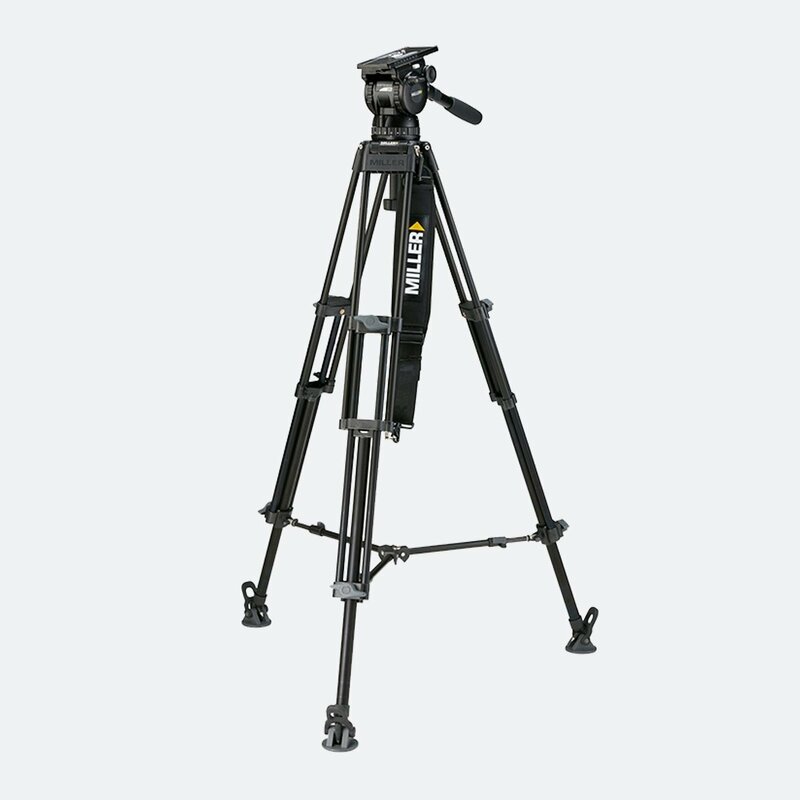 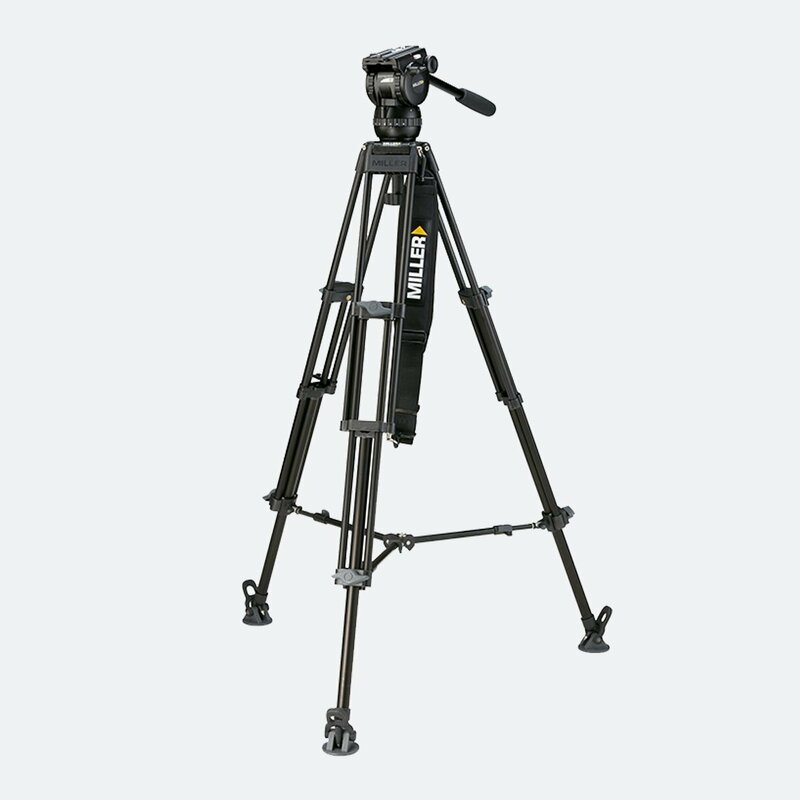 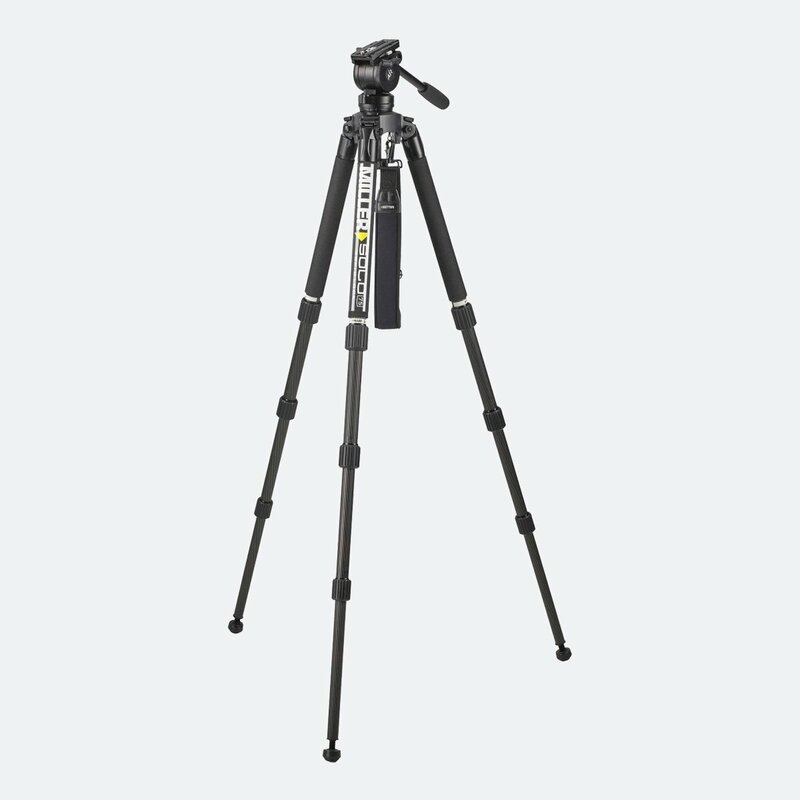 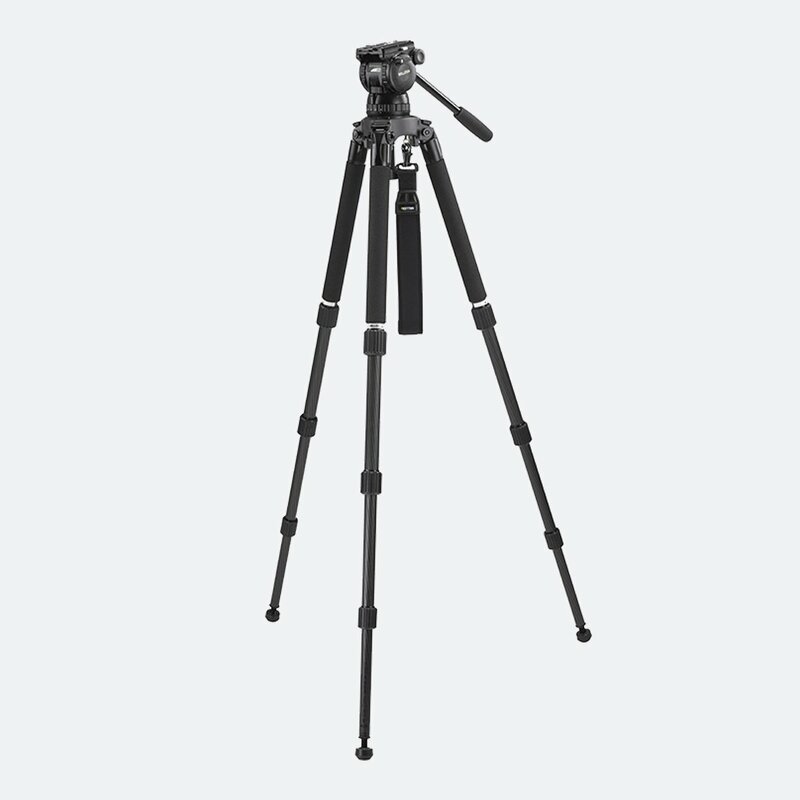 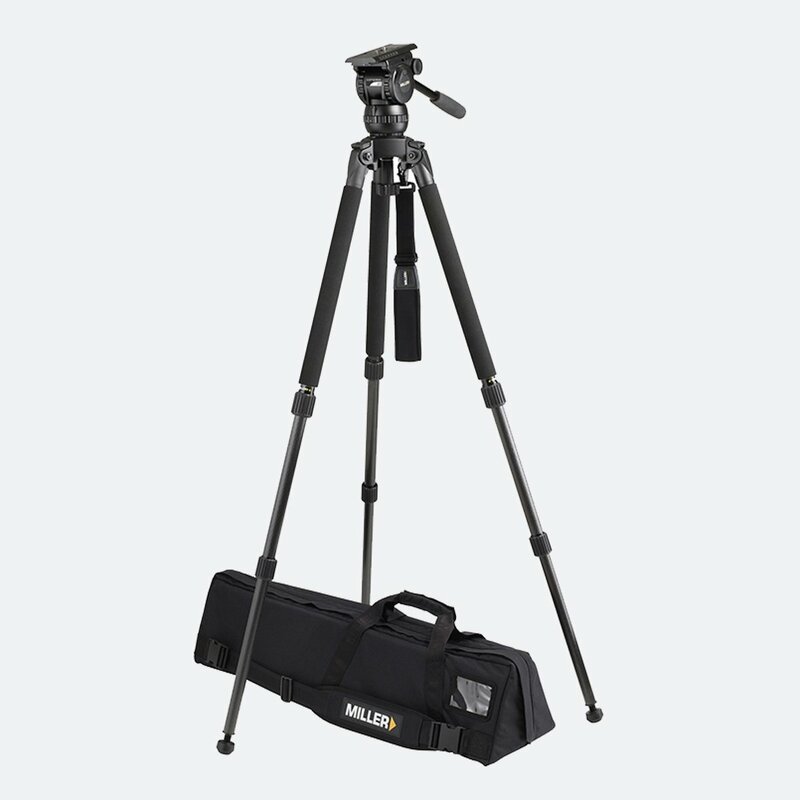 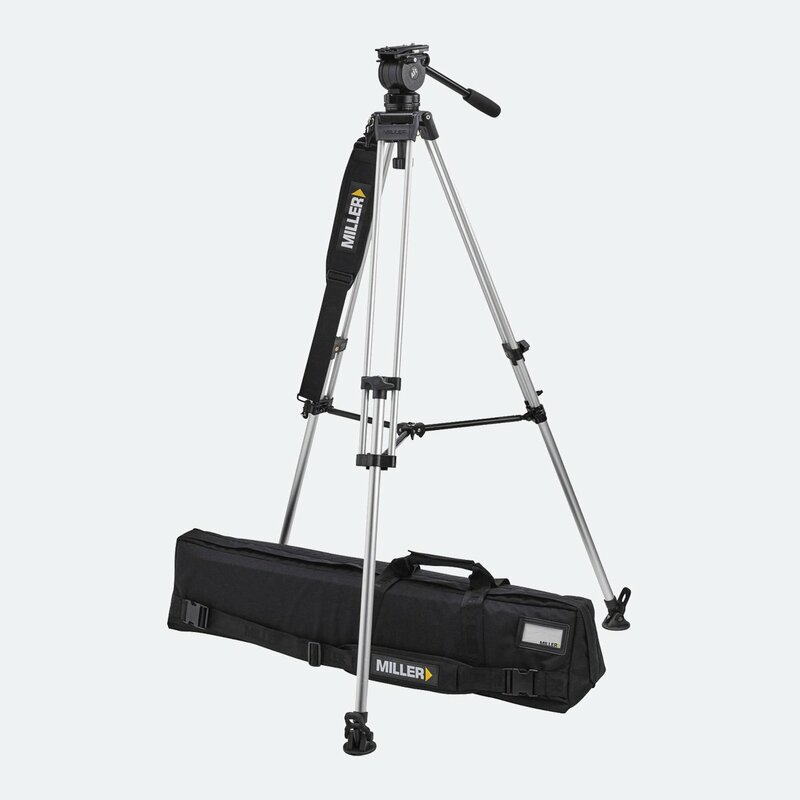 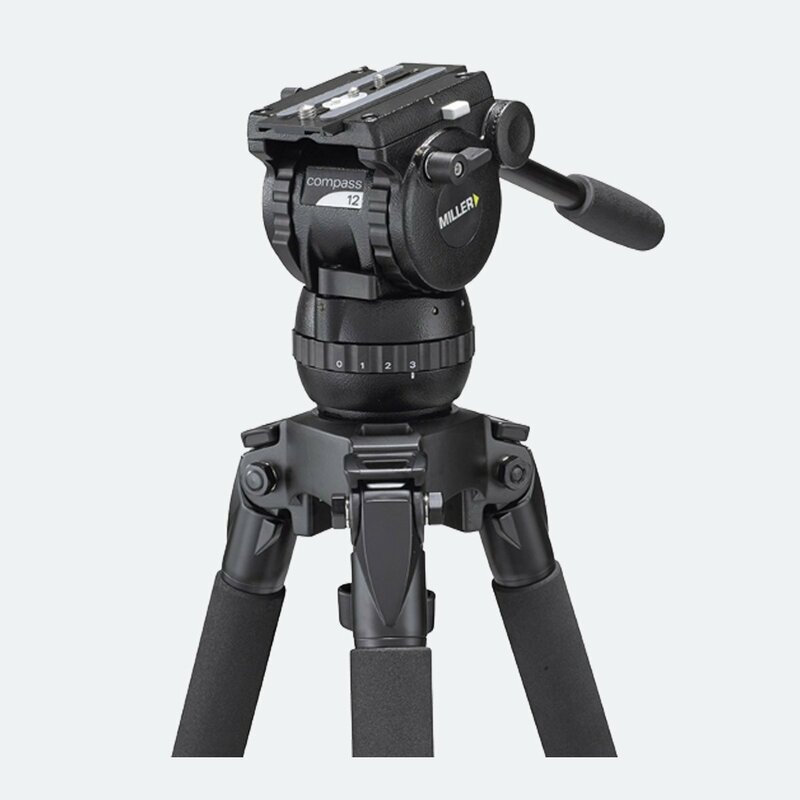 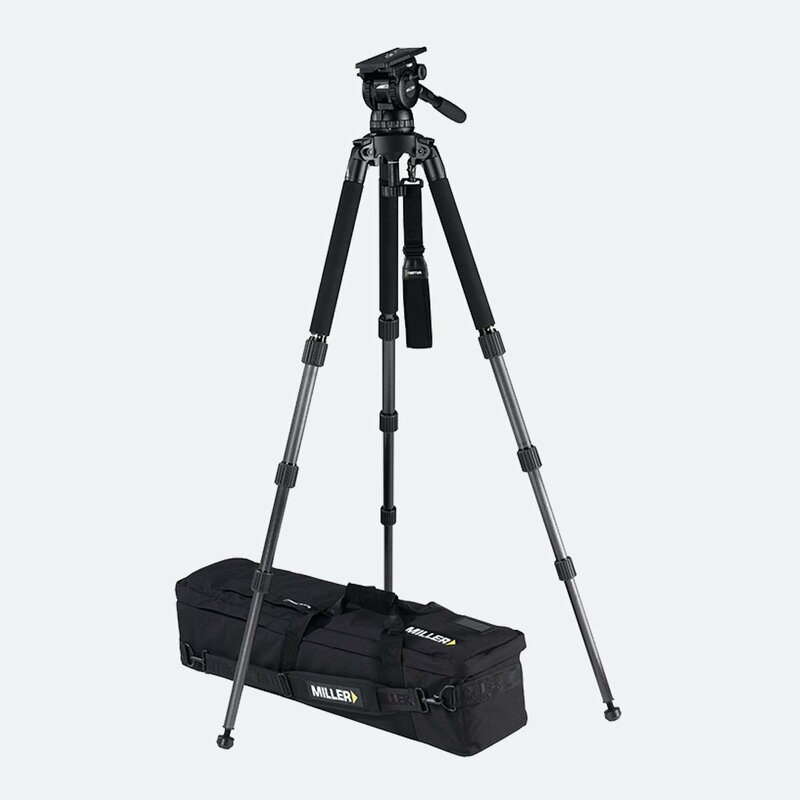 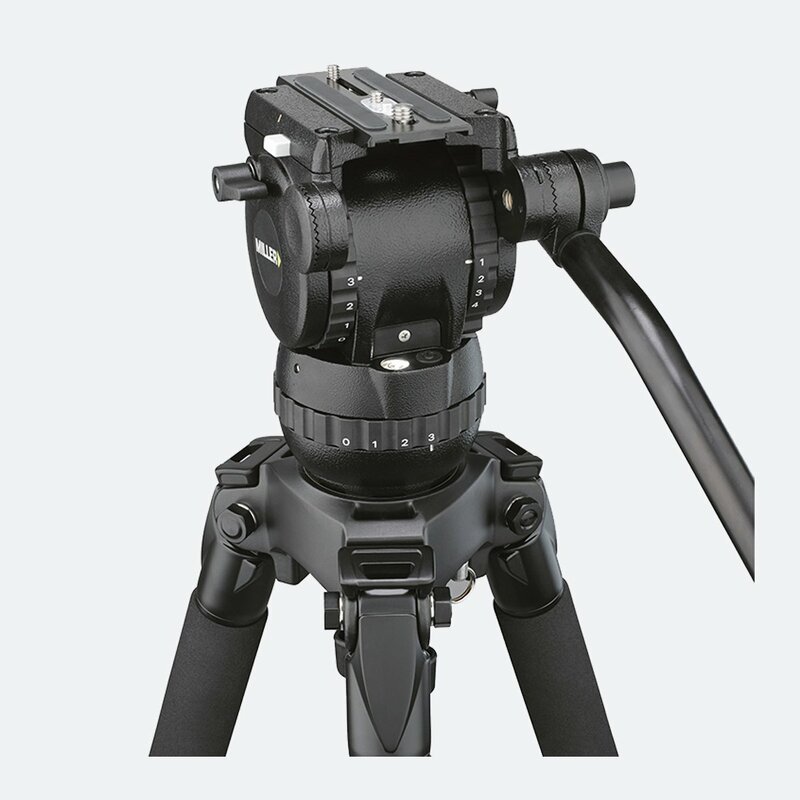 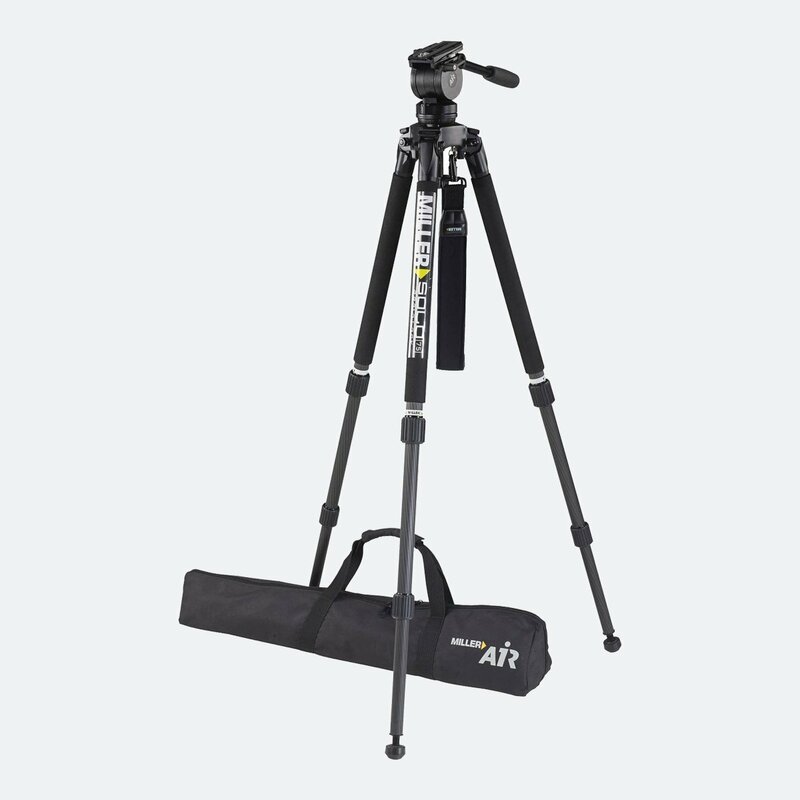 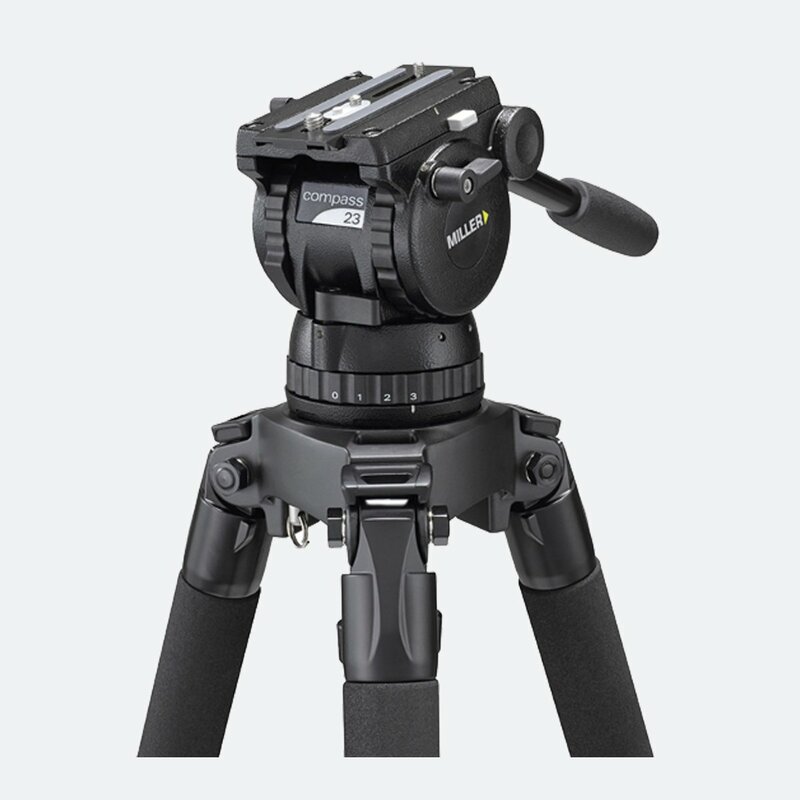 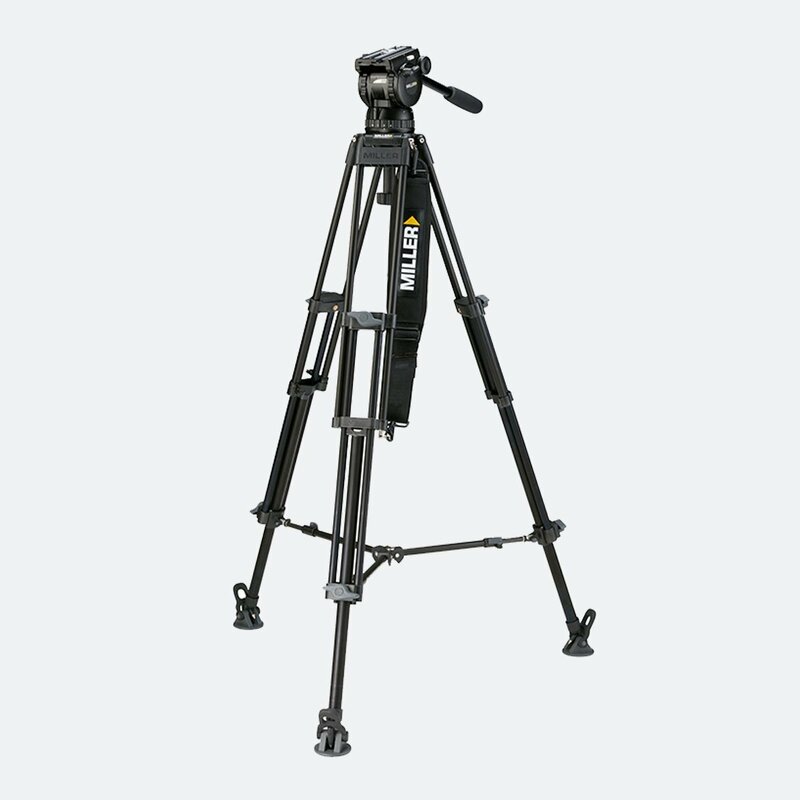 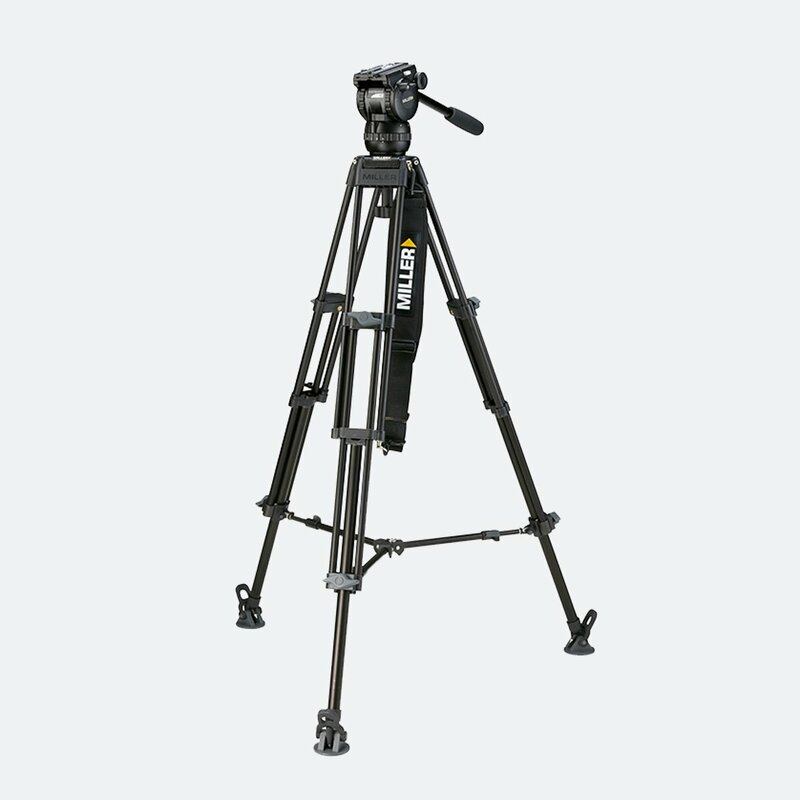 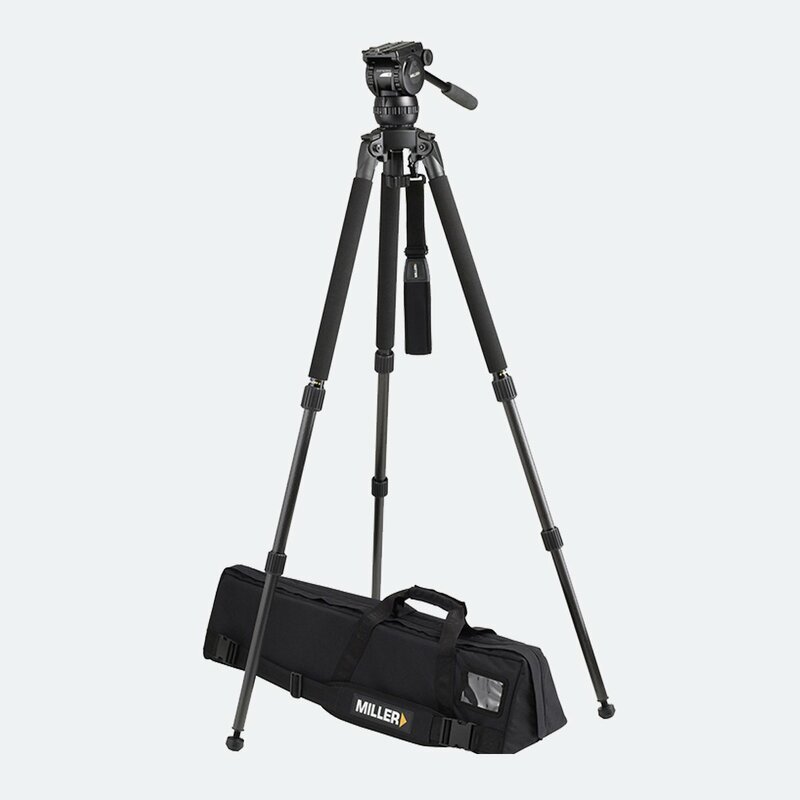 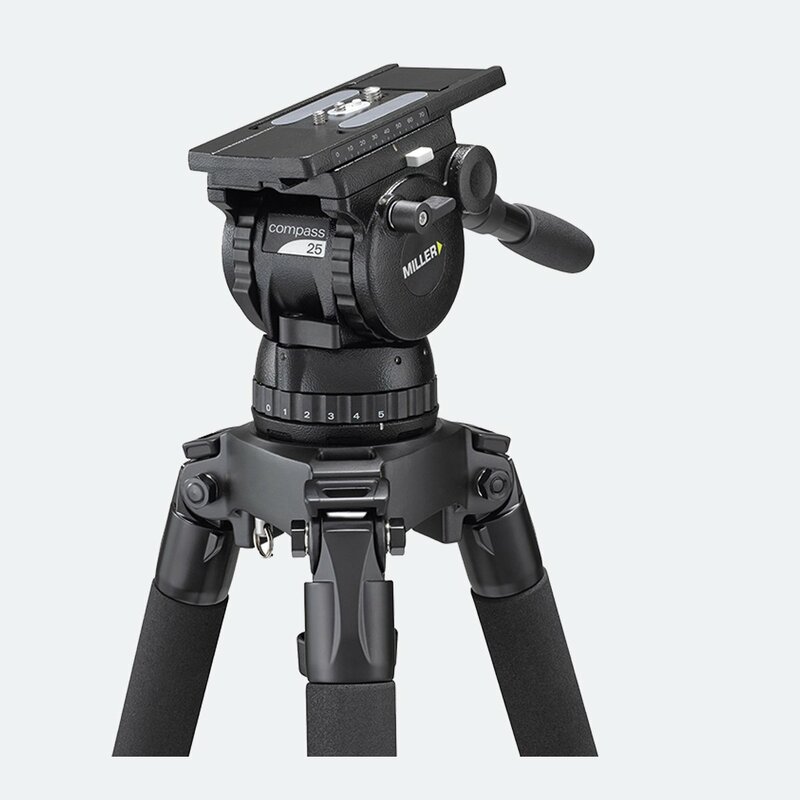 Miller provides a wide portfolio of Fluid Heads, Tripod Legs, Tripod Systems, Pedestals, and all sort of accessories and cases.